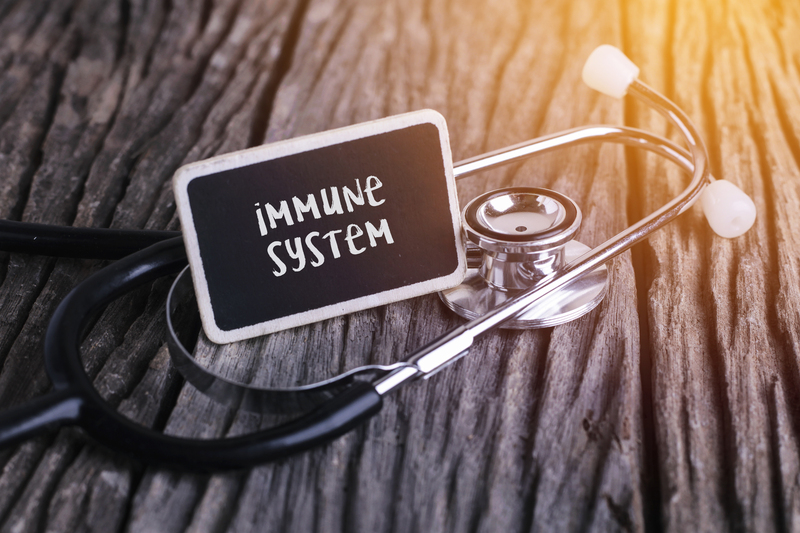 β-ImmuneShield-85D™ is made up of Beta Glucan 1,3 D, which helps boost the immune system in a safe but effective way. Beta Glucans are β‑D‑glucose polysaccharides that are highly conserved and naturally occurring in the cell walls of eukaryotic and prokaryotic cells. What is Beta Glucan 1,3 D? Although Beta Glucan 1,3 D may have several sources, the physiological function and efficacy differ based on its origins. Beta Glucan D that is sourced from Euglena gracilis has a higher efficacy due to its molecular properties of a 1,3 glycosidic link in the backbone. The less effective 1,6 Beta D Glucan has a compromised potency typical of competitor products. β-ImmuneShield-85D™ has the highest concentration available of Beta Glucan with the least amount of impurities. Beta Glucan 1,3 D provides effective support to the immune system and macrophages. Macrophages are the natural and ubiquitous sentries that are always present in our immune system. Once these macrophages become activated they remove pathogens and foreign invaders. The cellular defenses are activated resulting in a favorable immunomodulation to help the body to recognize and eliminate foreign substances.